PNP90 – The perfect solution for completing all common riveting operations in thin sheet metal structures. 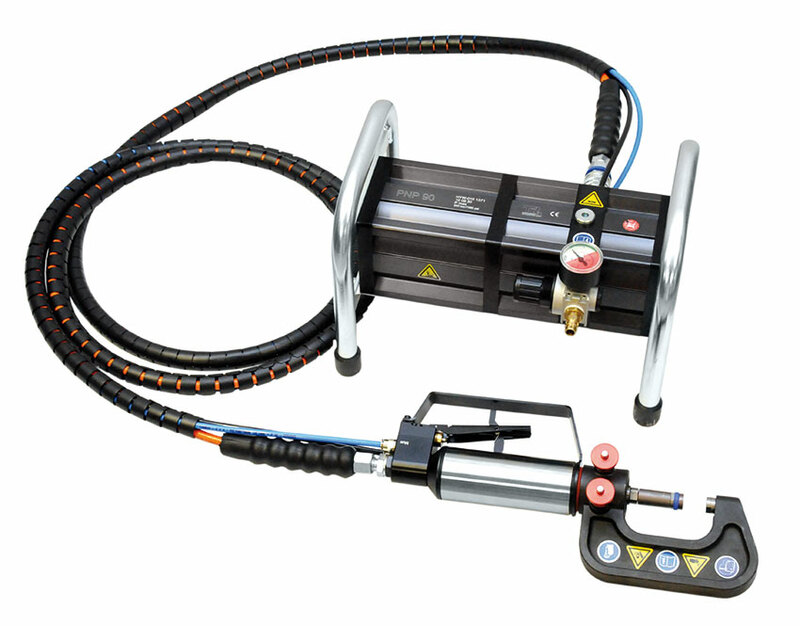 Specifically developed for riveting sheet metal in the autobody repair field, the PNP90 is a pneumatic-hydraulic system for riveting and pressing out self-piercing rivets. The equipment‘s universal technology enables adaption of various attachments for different applications. Easy to use, lightweight and highly efficient – this riveting tools allows your technicians to complete repairs in record time, saving you both time and money. The basic tool kit contains the pneumo-hydraulic pressure intensifier PNP90, a hydraulic gun, an NB 40 rivet clamp and a fully equipped UN 2.0 Riveting Tool Kit.